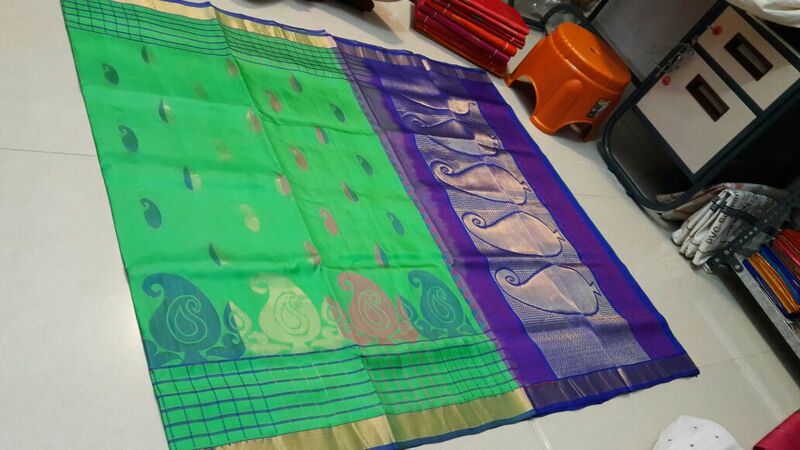 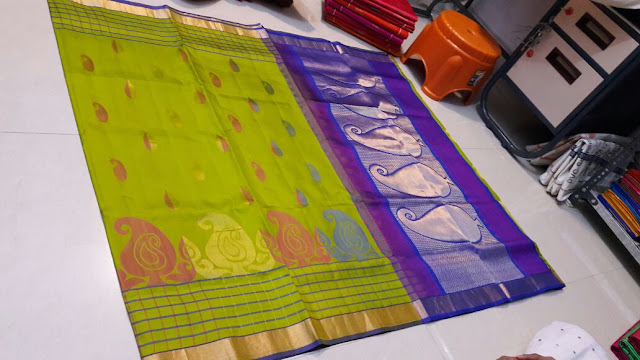 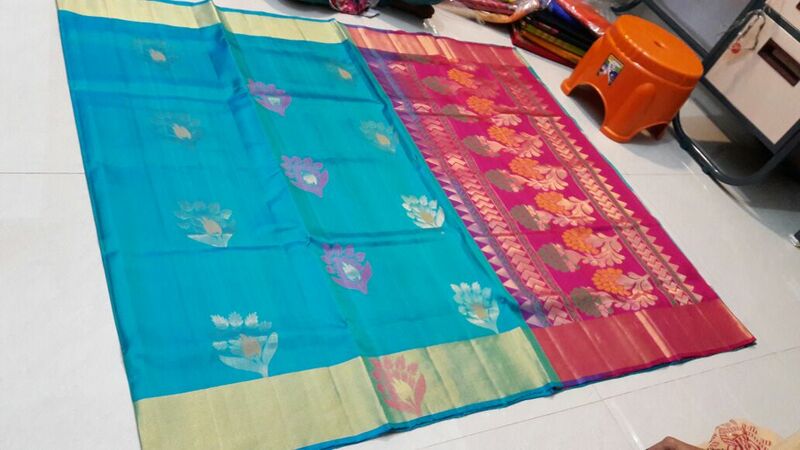 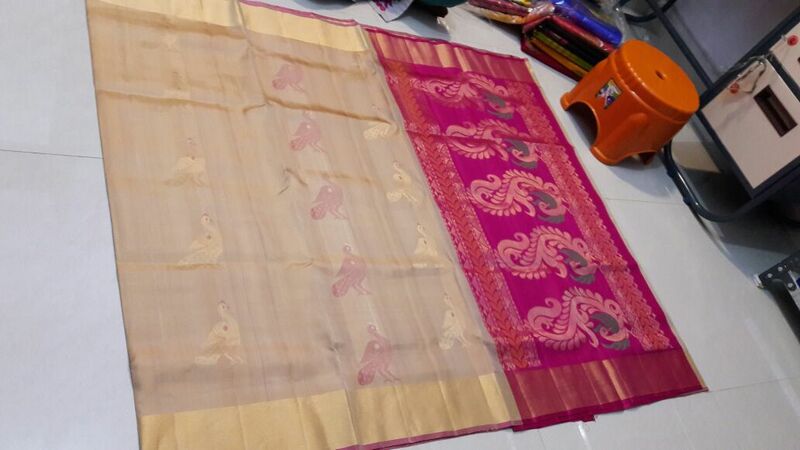 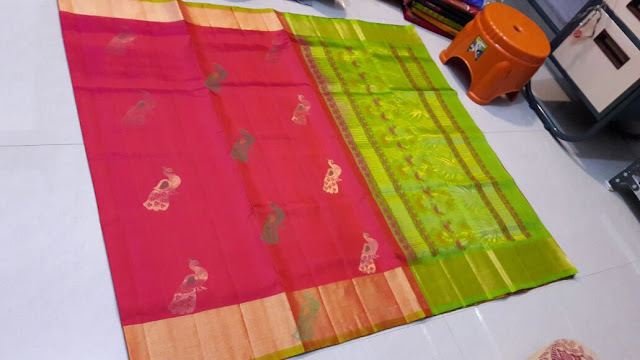 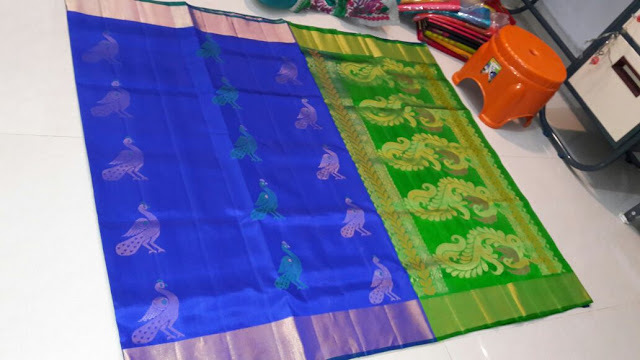 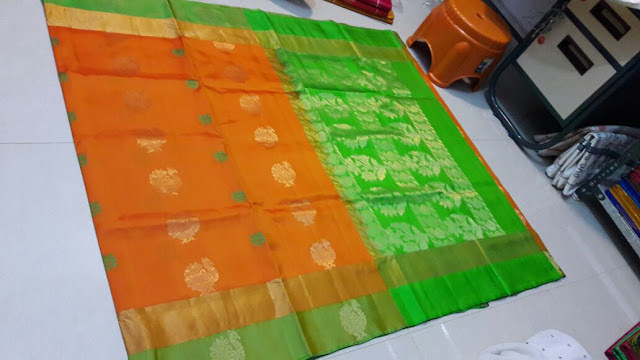 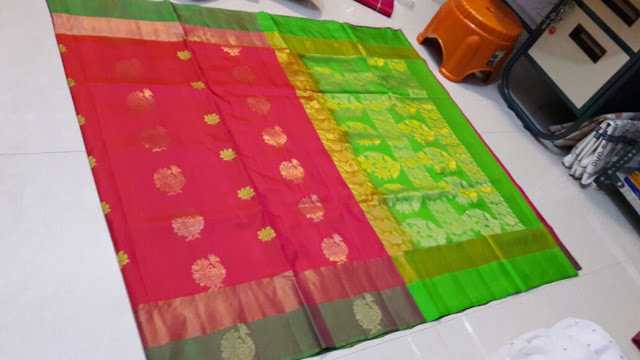 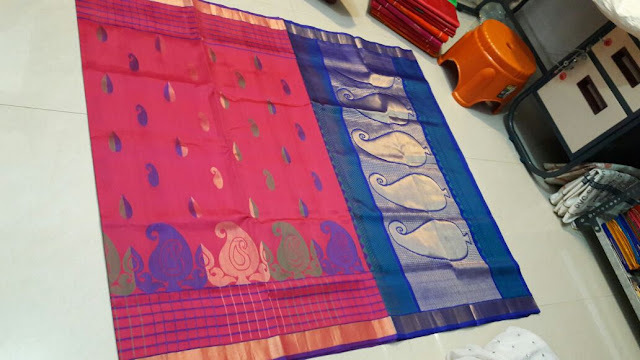 How to check whether Handloom or Powerloom Saree? Cotton is a soft and long durable. 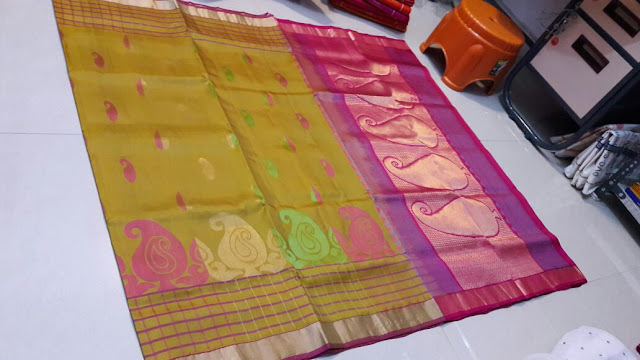 Hypoallergenic and safe preferred to wear cotton dress every age people.